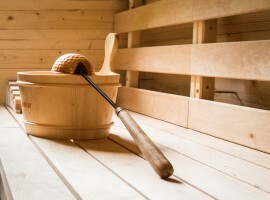 Interview to Mauro Zampieri, owner of the eco-Relais Aunus: a wooden house in the forest where you can find your harmony with the natural world. 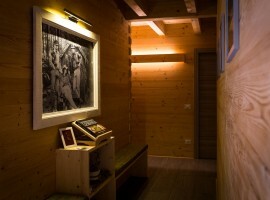 Discover yourself and live new emotions into the nature, thanks to a wooden house hidden in a forest. 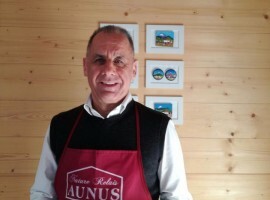 The dream of Mauro became reality when he managed to realise Aunus Naturale, an ecofriendly relais in Lessinia (Veneto), which is completely surrounded by a wild and unspoilt nature. How did you come up with the idea of building Aunus, the wooden house in the forest? 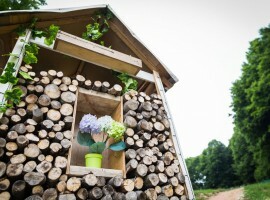 I have been dreaming about this for years: to build a wooden house in the forest! Besides this, I have always wished to run a touristic business that could let me stay in touch with people. So, this project was born by joining this two passions. Since my idea was that of keeping a strong connection with the natural world, I tried to adopt as much energy-saving solutions as possible during its development. The attention one has to pay towards eco-sustainability is never enough and the benefits have been enormous. 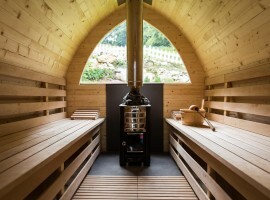 What kind of slow and eco friendly lifestyle do you suggest to your guests? When our guests arrive, they find themselves submersed in our wonderful beech forest and as soon as they enter the house they are immediately overwhelmed by the scent of wood released by the walls. 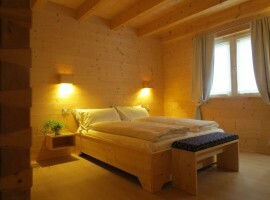 Every room is furnished with natural materials that have been manually operated. Our mattresses are of high-quality and our linens are 100% cotton. 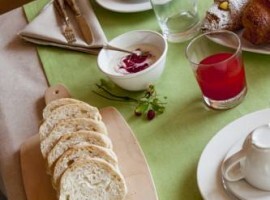 Breakfast is prepared with typical local products and guests can enjoy hot infusions and fruit at any time. 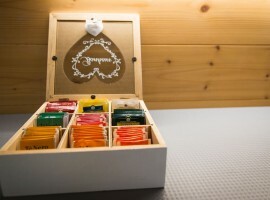 What itineraries and “green” experiences do you suggest the most to your guests? Our forest boasts a natural way between its beeches where people can meditate and appreciate what nature spontaneously offers. 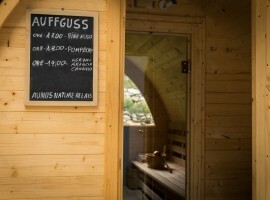 There is also the possibility to use our outdoor wooden sauna and relax by the “steam blow” (Aufguss). 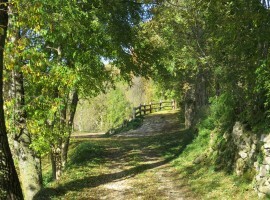 Near the sauna there is a path to be walked barefoot and all around there are a lot of itineraries for walks and trekking. I am mostly proud of our wood boiler with overturned blaze. Thinking about a house made out of wood, we decided not to use gas. 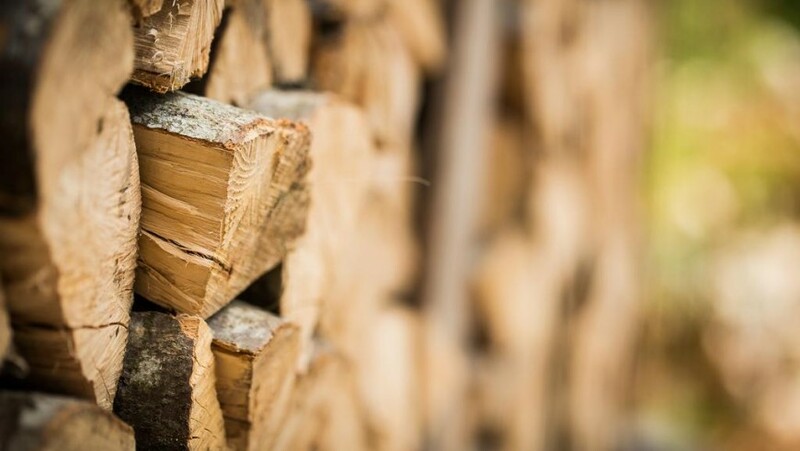 Our boiler lets us heat the whole house by using just the wood of our forest. This is also possible thanks to the insulation of the walls, which ensures a pleasant temperature throughout the entire year, avoiding unnecessary waste. What does it mean to be an “Ecobnb” to you? 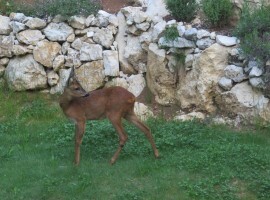 To be an ecobnb is a source of pride. I see the realisation of my dream in everything we do and every single day. My business has turned into a life philosophy and I wish everybody could have the luck to do the same. 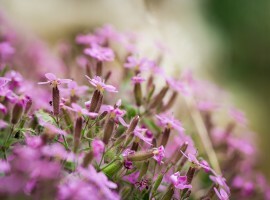 It is very important for me to be in touch with people and I feel satisfied when I offer them the chance to live a green experience, finding and discovering new emotions in touch with nature. Choose a job you love, and you will never have to work a day in your life. This quote from Confucio (which I particularly love) summarises really well the life philosophy of Mario and Cristina. This same lifestyle is found in other different stories of ecobnb that we love to share with you through these interviews. Stories of special people who have chosen to change their lives and make their dream come true, believing in the possible realisation of a better world. Thank you Mauro for having shared your green adventure with us through this quick interview! We really suggest everyone should experience some days in this wooden house in the forest. 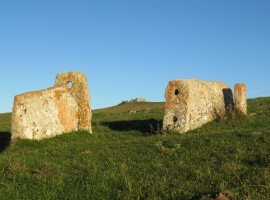 Relais Aunus is a real special place submersed in the green karst landscape of Lessinia. 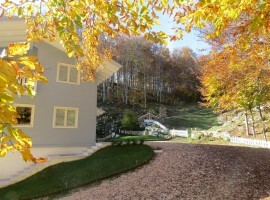 This entry was posted in green hotels and tagged forest, interview, Lessinia, mountain, nature, relais Aunus Naturale. Bookmark the permalink.